Questions about different programming languages por RPA development. Use it to query questions about any compatible language for RPA…are there any which can’t? Applications RPA can work with, and incidences encountered when capturing on them. Use this to consult about solutions and tricks when capturing components. 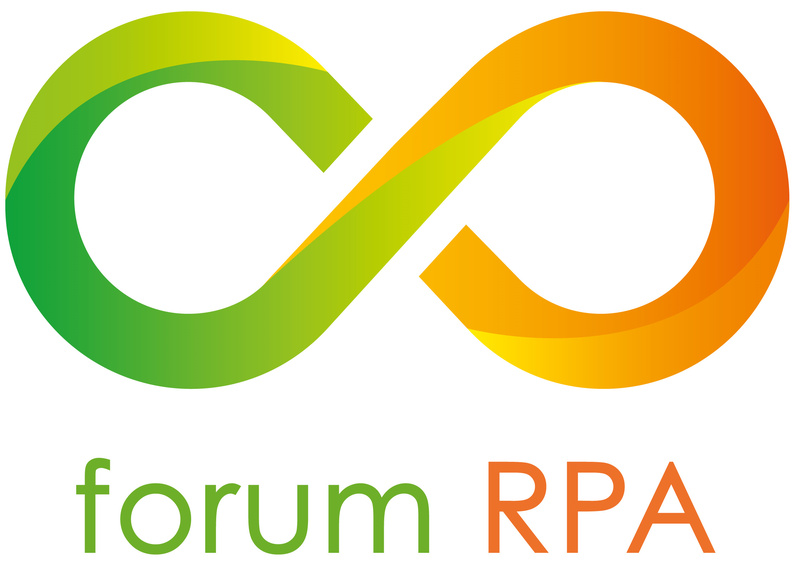 Discussions about the structure and behavior of the entire system of RPA solutions. Questions about what out-in-the-market technologies, old and new, are able to integrate with RPA solutions. News and updates of the last topics for RPA Technology and automation. Questions about any problem encountered using any of the Rigel’s RPA solutions.